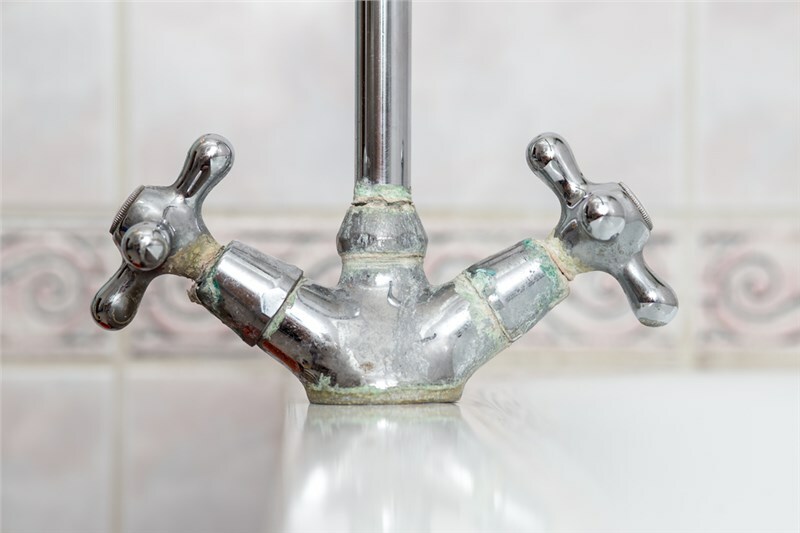 The premier Chicago plumbing company since 1993, John Baethke & Son is a proud part of the local community. Just as we strive to provide excellent service to our customers, we also focus on contributions to the future of our community. 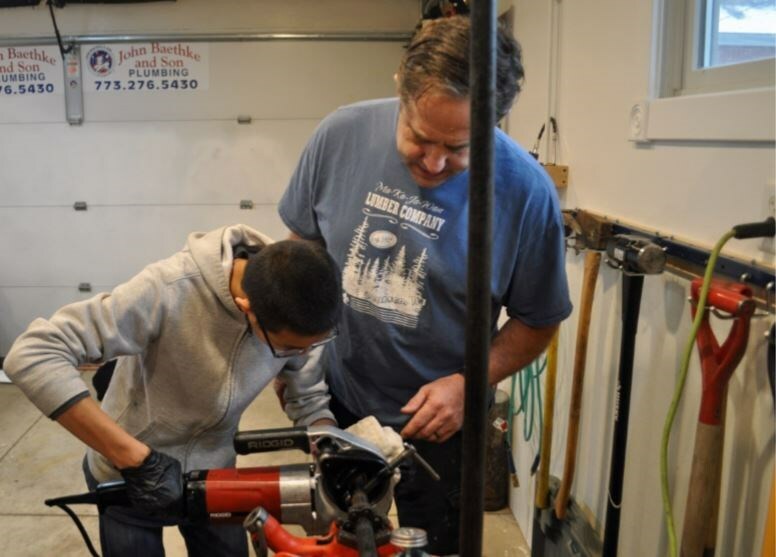 Our company's founder and Troop 57 Assistant Scout Master, John Baethke does this by working closely with local Boy Scouts, teaching home repair and wilderness survival techniques. For Baethke, teaching these young adults is highly rewarding. 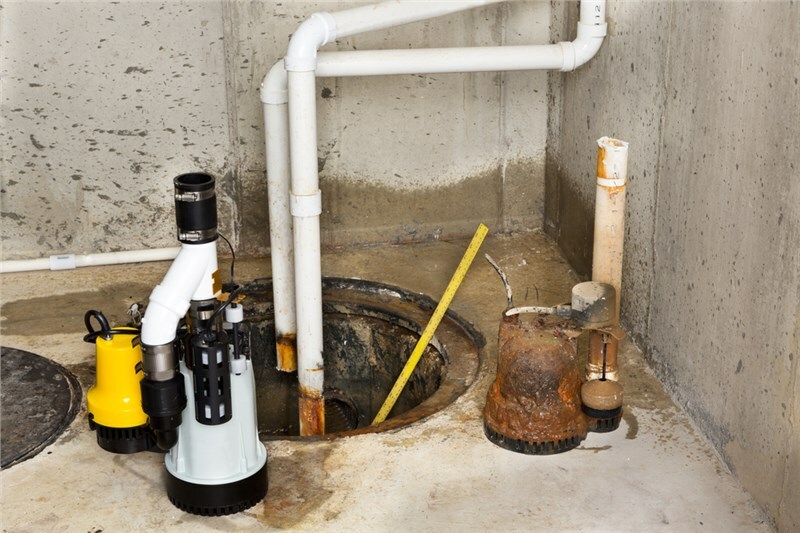 More than that, he feels that exposure to these lessons gives the teens a newfound respect for plumbing services, and shows them that a career in plumbing could be a viable, rewarding path to consider. As a representative of the Boy Scouts, Baethke has encouraged other PCA Midwest signatory contractors to get involved with their local troops. Trained, licensed contractors are always needed to help teach the scouts essential skills or help them earn advanced merit badges. The process to get started involves taking a simple online youth protection training course through the Boy Scouts of America. 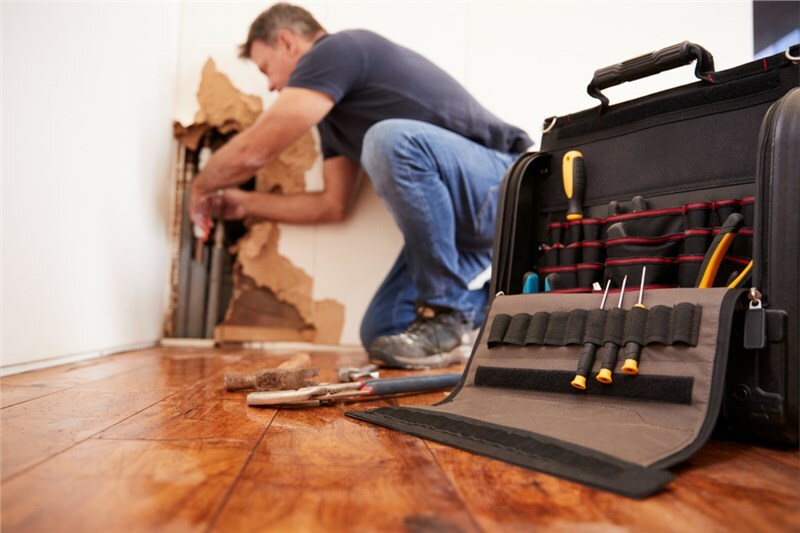 Yet, it allows local small businesses to give something back to their industries by exposing young people to the challenging and essential home repair and remodeling trades. 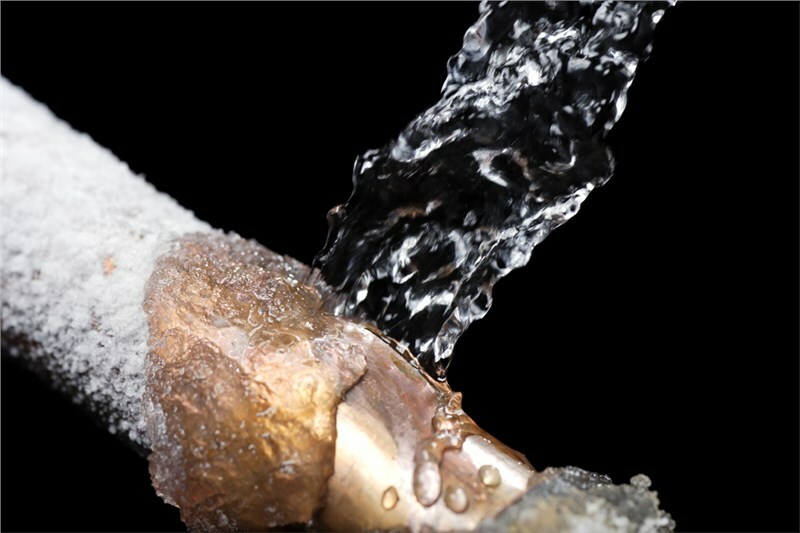 John Baethke & Son provides commercial and residential plumbing services to customers throughout the Chicago area. Find out more about our services by giving us a phone call. If you would like to request an in-home price estimate on a repair or installation, feel free to fill out our convenient online form.